FOR COMMERCIAL, RESIDENTIAL AND INDUSTRIAL APPLICATIONS. Thank you for visiting the online home of Advanced Integration. 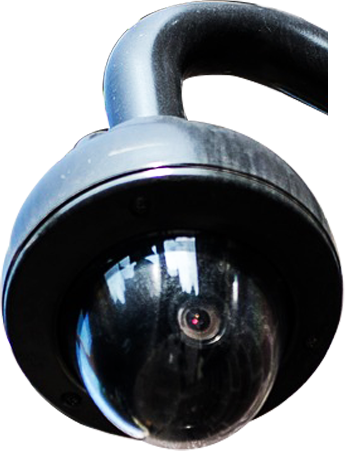 Established over 15 years ago, Advanced Integration has been providing professionally designed closed-circuit camera systems to the Hudson Valley and beyond, specifically serving the commercial and high-end residential markets. 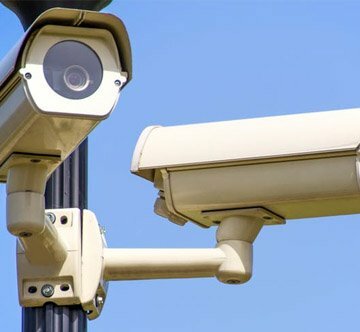 Our services have expanded over the years to include low voltage cabling, datacom wiring, IT services, card access control systems, and intercom integrations. Crystal-clear video recording systems with remote live view mobile capability. 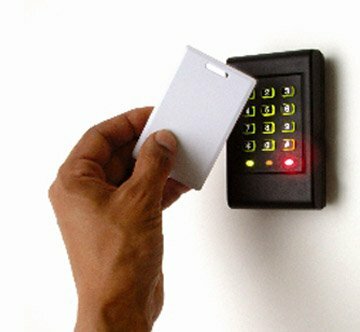 Cloud based card access systems from 1 to 1,000 doors, with an easy-to-use management interface. 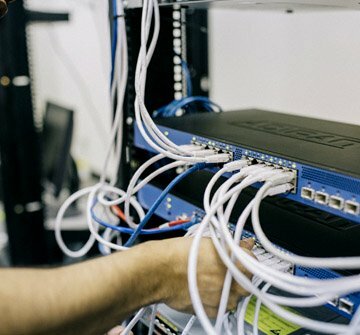 Category 5 and 6 computer and voice telephone system cabling for all environments.